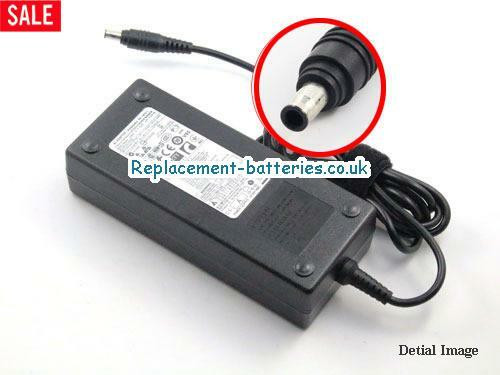 UK samsung dp700a7d-x01at Laptop ac adapter, all types samsung dp700a7d-x01at laptop charger for samsung laptop computer with low price and 1 year warranty! Please choose dp700a7d-x01at adapter freely. welcome buy your samsung charger from replacement-batteries.co.uk. * Fast Shipping dp700a7d-x01at Adapters to All the UK Address: London, Birmingham, Leeds, Glasgow, Sheffield, Bradford, Edinburgh, Liverpool, Manchester, Bristol, Wakefield	, Cardiff, Coventry, Nottingham, Leicester, Sunderland, Belfast, Newcastle upon Tyne, Brighton, Hull, Plymouth, Stoke-on-Trent, Wolverhampton, Derby, Swansea, Southampton, Salford, Aberdeen, Westminster, Portsmouth, York, Peterborough, Dundee, Lancaster, Oxford, Newport, Preston, St Albans, Norwich, Chester, Cambridge, Salisbury, Exeter, Gloucester, Lisburn, Chichester, Winchester, Londonderry, Carlisle, Worcester, Bath, Durham, Lincoln, Hereford, Armagh, Inverness, Stirling, Canterbury, Lichfield, Newry, Ripon, Bangor, Truro, Ely, Wells, St Davids .... by royalmail. Keywords: samsung dp700a7d-x01at Laptop Adapter , High quality samsung 19V 6.32A dp700a7d-x01at Laptop AC Adapter with low price and 1 year warranty. 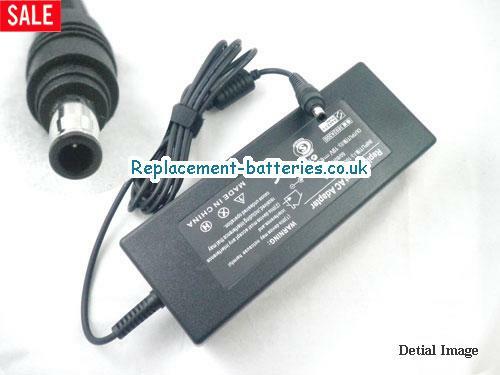 Welcome choose samsung Laptop computer charger, uk samsung Batteries, cheap samsung AC Adaper on sale, buy Laptop battery with low price from replacement-batteries.co.uk.